Well, we’re back. Enjoying a nice cool breezy day or three after the all-encompassing heat of the last seven. Mrs S and I are indulging our new found tastes for things like ‘Moscow Mule‘ cocktails. The ingredients for which are Vodka, lime juice and Ginger beer (Not ale, not enough Ginger). Very quaffable. Mrs S does like Cosmopolitans, but we didn’t have any of the right liqueur (Cointreau) in house, so I had to adapt and improvise with Stolichnaya. On its own, Ginger beer with a shot of Roses lime cordial over ice is very nice, but add Vodka and a generous squeeze of real lime and well, you’ll have to try it for yourself. The various global crises keep grumbling on. The Greeks constantly wanting more money to pay their old age pensions, then shifting the bills onto someone else continues. The Chinese economic woes. Iran getting nuclear technology so they can build atomic bombs (That’s not going to end well). A surprise medical bill for four thousand Euro’s that should have been paid by our insurance company which has led to several frantic phone calls. Pension paperwork coming at us from all directions. Oh what jolly bloody fun. I’m not even of pensionable age yet, and they’re going to change the rules yet again. Good job I won’t be relying on a pension then. Hey ho. We’re taking it all in our stride. Well, we’ve had a thoroughly nice time in the USA, apart from a few navigation hiccups on Saturday because our SatNav had a minor nervous breakdown caused by all the roadworks off the I-5 into south Tacoma. 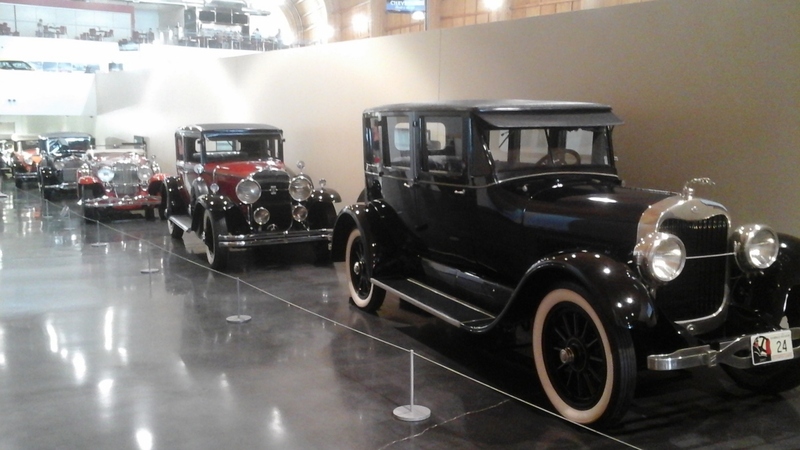 We had a wander around the American Car Museum and saw these. Which cost the equivalent of hundreds of thousands of modern dollars in their day, such were the costs of hand coach building, even during the height of the American depression of the 1920’s and 30’s. 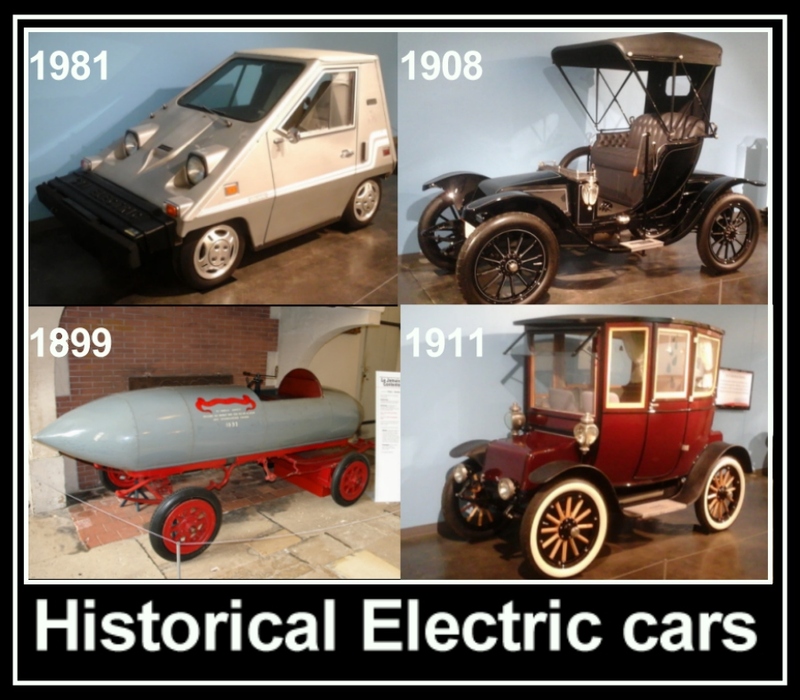 Oh yes, and from the triumph of hope over experience department, these examples of Electric vehicles; Their modern descendants only possible because of massive subsidies. While electric cars are superficially economical, they will always remain a fringe technology until the fuel / refuel issues can be fully addressed, or failing that, a small molten salt nuclear reactor, hydrogen or other non battery technology becomes practical for personal transport. You can probably hear the sound of my breath not being held from half a world away. Until a long time hence we’re probably stuck with the reliable(ish) Internal Combustion Engine. 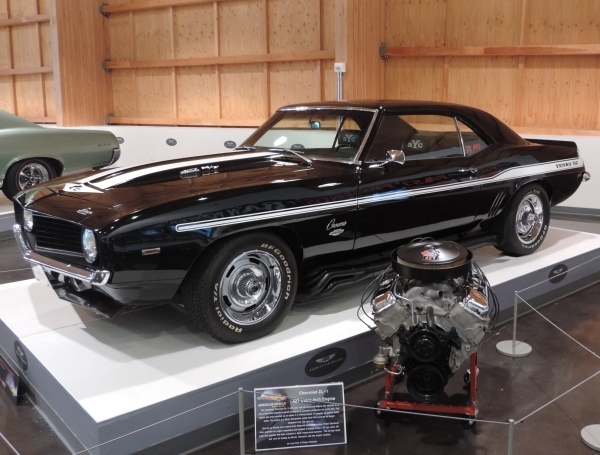 Which on the plus side, has given us beauties like this Seven litre Chevrolet Camaro. It couldn’t match something like a Porsche on European roads of course, but on North American highways, it has the legs and legroom to just eat up those endless miles. For those who protest about how much energy those naughty Gringos use, they forget the large distances between towns. You can walk down to the store to get the groceries, but that walk will take a long, long time. They also forget that continental North America is a bloody big place, and therefore tends to suffer from more extremes. Everything is bigger over here. Weather, distances, trees, and also the average fast food restaurant customer. We are talking three hundred pounds and upwards. Anyway, back home in the more environmentally friendly land of British Columbia, I’ve just been given about twenty pounds of fresh figs which I have to find a use for. Do I make some preserve? Chop a few then soak in Vodka? Make Fig rolls (yum). Put a few out to ripen in my office? Apparently there’s a trick with a dab of Extra Virgin Olive Oil which hastens ripening. See these posts on a gardening forum. Treating figs with motor oil, we have been assured, does not work. At least if you want something vaguely edible afterwards. I may do all these things. There may be a progress report.